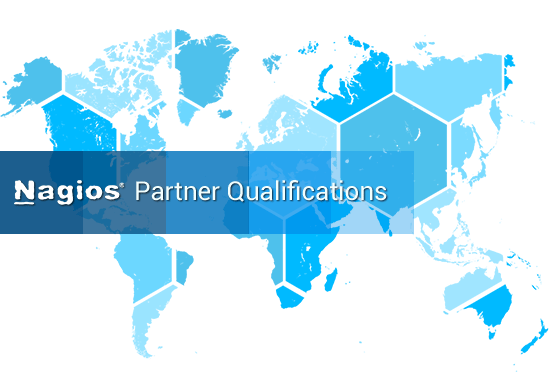 We work with companies around the globe that wish to grow with the success of Nagios by becoming authorized partners of official Nagios offerings. Our partner program is designed to generate recurring revenue streams for our partners and allow them to build strong relationships by offering value-added products and services to their clients. • One of our team members will contact you directly and assist in completing the application process. Partners are provided with sales and marketing material to assist them in selling official and value-added offerings to clients. Our partner portal website provides an easy-to-use, central resource for obtaining the latest Nagios product information and marketing materials. Nagios Enterprises listens to our partners needs and makes new materials available when necessary. Back end sales assistance is available from Nagios Enterprises to help resellers close deals. Nagios Enterprises will promote our partner’s success stories through official Nagios case studies. These case studies provide additional value for both Nagios Enterprises and our partners. Partners who would like to have their company featured in a case study may contact us for more information. Authorized partners are approved to use the “Nagios Authorized Reseller” logo and other Nagios marks in their marketing and promotional materials. This helps partners succeed in sales and marketing activities, as Nagios is a widely known and respected brand in the IT management space. The Nagios brand has widespread industry recognition across horizontal and vertical markets, and has power comparable to those of offerings from the “Big 4” in the IT management space (IBM, HP, BMC, and CA). 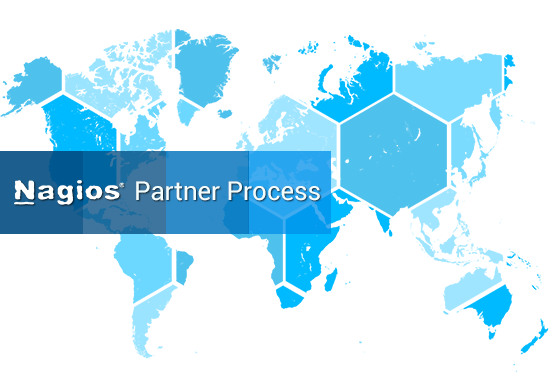 By becoming a Nagios partner, your organization can align itself with the Nagios brand and succeed with it. Nagios Enterprises will refer clients who need Nagios implementation and consulting services to partners that are capable of providing the required offerings. This offers partners an additional opportunity to generate revenue and build their client base.